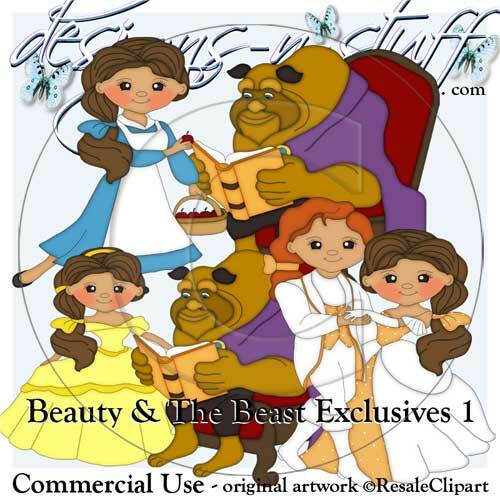 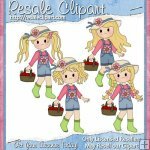 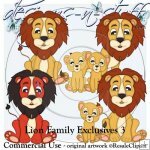 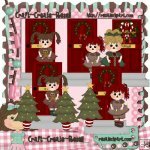 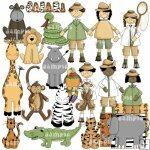 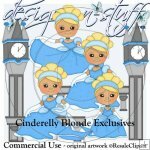 Beauty and The Beast Clipart Exclusives 1 [Resale Clipart Exclusives CU] - $2.00 : designs-n-stuff, Commercial Use Clipart Graphics and eBooks instant downloads for all your Scrapbooking and card creating needs. 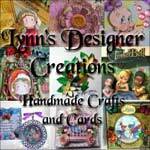 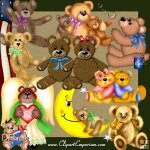 Exclusives meaning, these clipart sets are only available here and perhaps a few other sites. 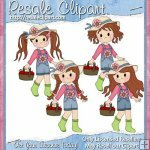 Digi Stamps (lineart/outlines) are available for sale also. 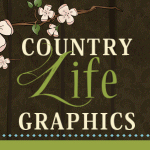 4 different images, each as large png files. 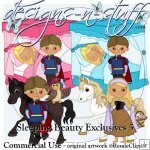 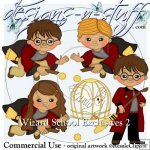 designs-n-stuff.com is a Licensed Reseller for ResaleClipart.com and has permission to use their previews.